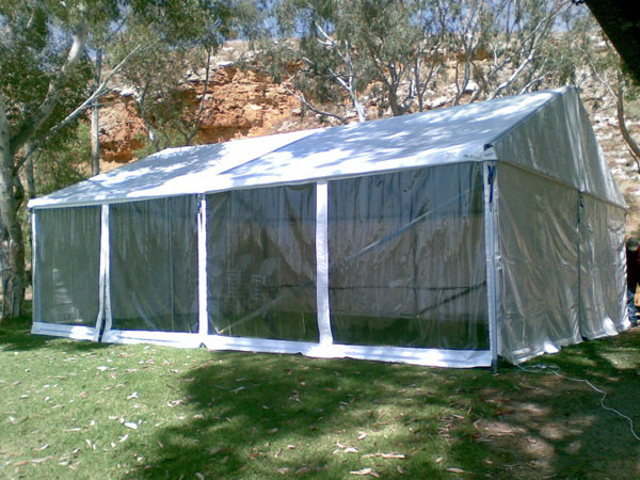 Knights Party Hire has everything you can imagine for Kids Parties. 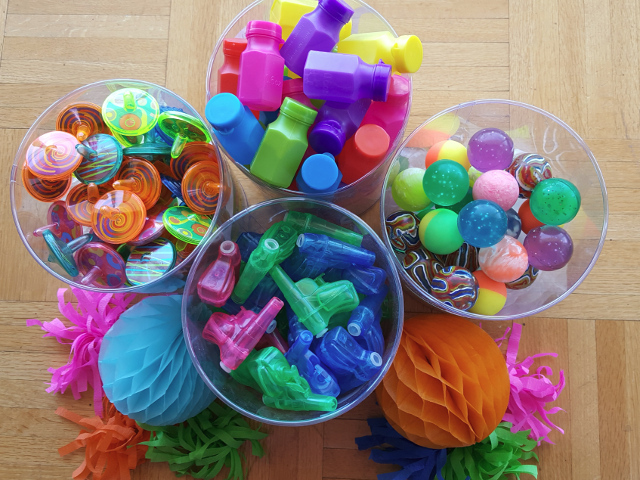 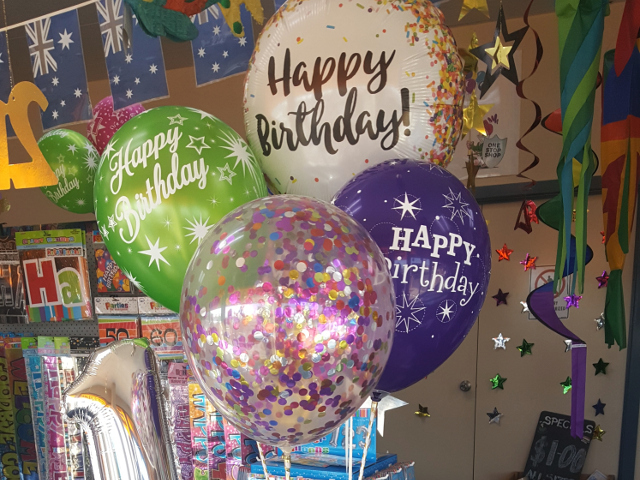 We also have Do It Yourself (DIY) balloon packages and a number of Party Packs available making it even easier to find what you need. 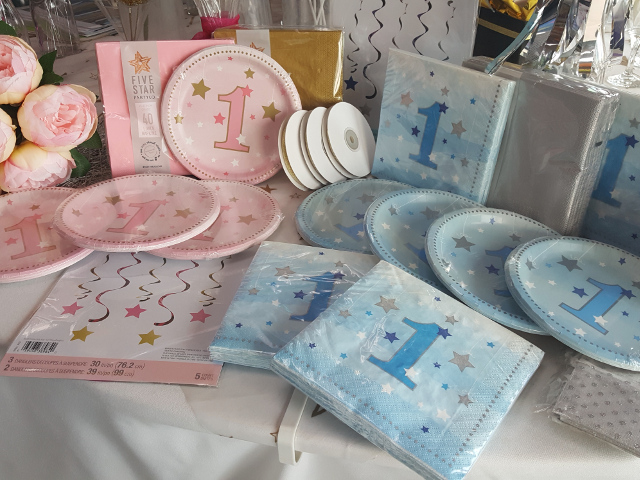 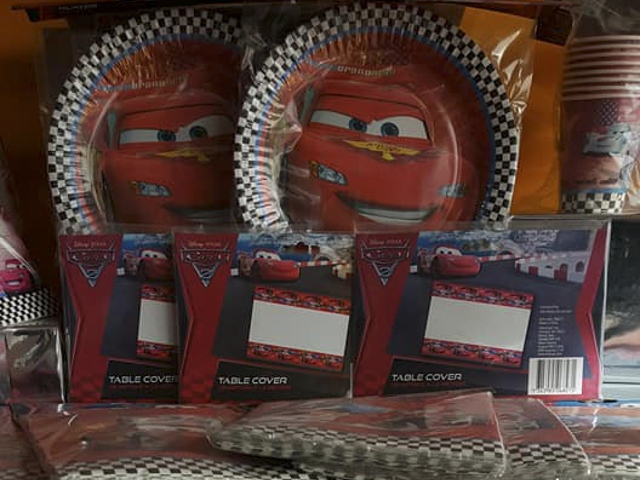 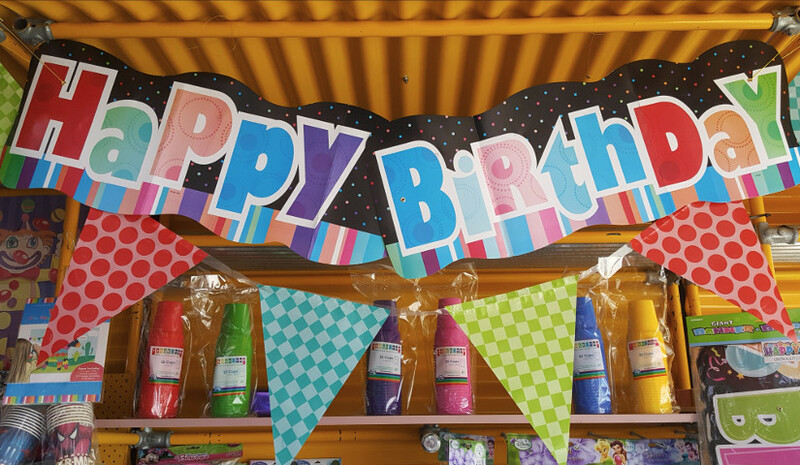 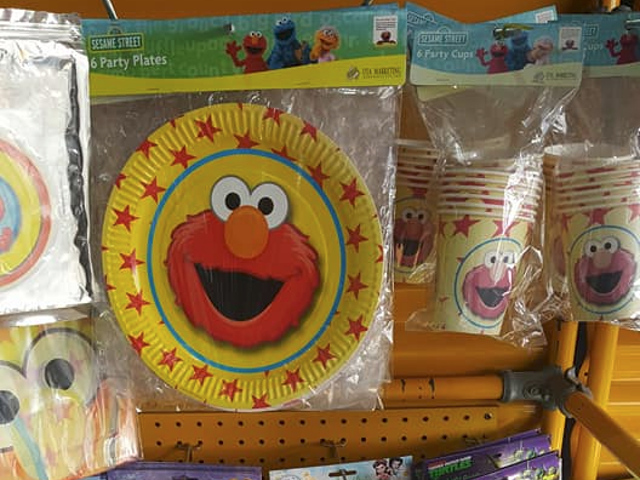 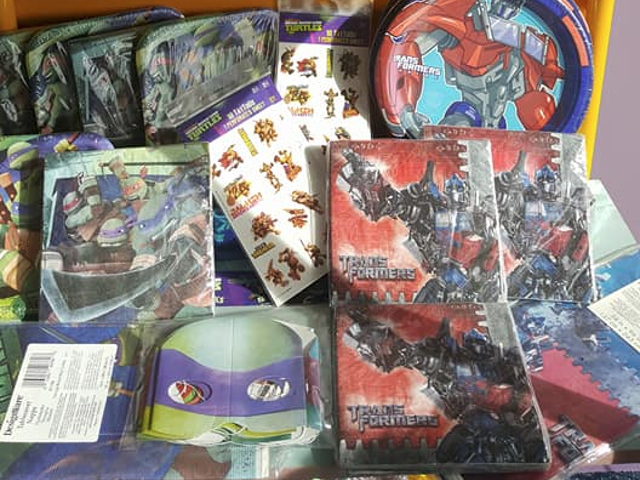 We have a range of products specifically for kids parties, either big or small!